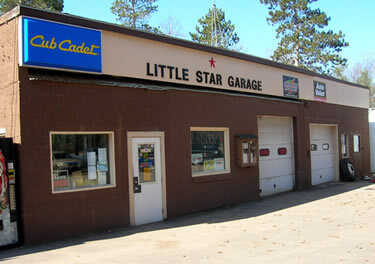 Little Star Garage in Manitowish Waters, WI has been at the same location since 1957, providing our customers with top-quality products and excellent auto repair service. 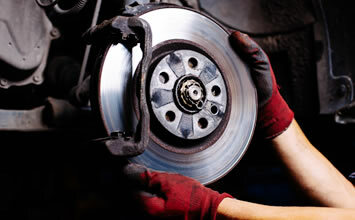 Our experienced technicians have the knowledge and skill to tackle any auto repair or maintenance service. We understand sophisticated car engines and systems, and our technicians are trained on the latest technologies to better meet your auto repair and maintenance needs. We offer the best quality parts available. 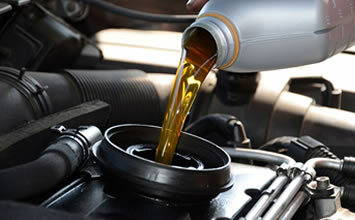 We have 3 daily parts shipments and use top brand names in parts and fluids to keep your auto running smoothly. In addition, our technicians utilize state-of-the-art diagnostic equipment. You receive an in-depth analysis of your vehicle's systems, so you can understand your car's needs and keep it running well for years. 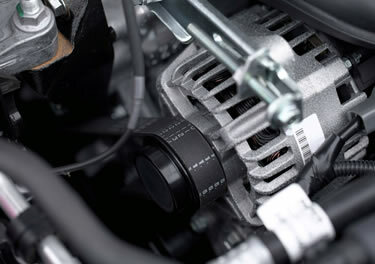 Little Star Garage auto repair service will keep your car running in tip-top shape. You'll always feel secure behind the wheel when you enlist the automobile services of Little Star Garage. From oil changes to tires, Little Star Garage is your solution for your car's needs. We take pride in our work, so we complete each repair with a dedication to quality. Drain and refill with premium grade motor oil. Amsoil available. 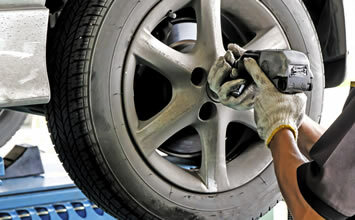 For a safe, smooth ride, the condition of your tires is of utmost importance. From the proper tire pressure to the correct alignment, our technicians ensure that your tires are road worthy. And if your tread is low or worn irregularly, we offer new tires, so you can always enjoy a quiet, safe and fun ride.